"A Doctor of Chiropractic is a doctor of cause; find the cause and you have the cure." 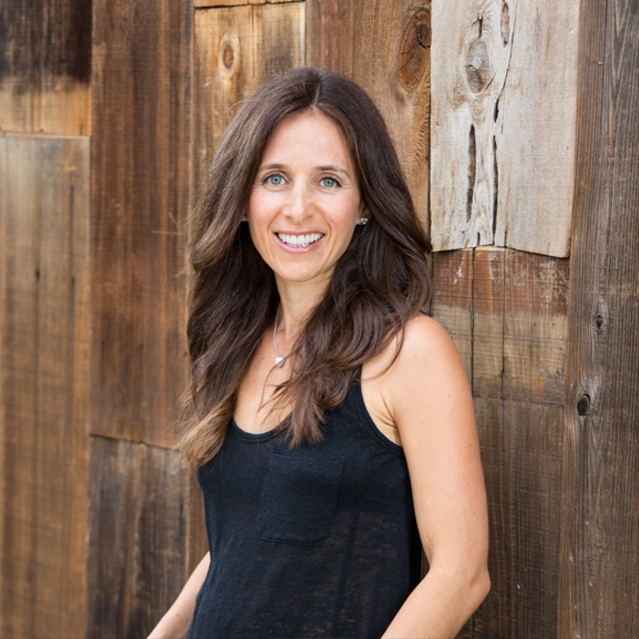 Dr. Heather Wolfson is a chiropractic physician, keynote speaker, mom and natural health advocate dedicated to helping you and your kids live healthy naturally. Dr. Heather is co-creator of The Drs. Wolfson, a socially-conscious health care enterprise that touches hundreds of thousands of people around the globe annually. Through her show, Fighting Healthy, to speaking and natural lifestyle training programs, Dr. Heather teaches people healthy practices for better living. Dr. Heather received her undergraduate degree from the University of Arizona, and her Doctor of Chiropractic from Life University. She is proficient in a wide variety of chiropractic treatment techniques and connected health issues. She treats both adults and children. If you are interested in being treated by Dr. Heather, please contact our office for scheduling and more information.